Looking for a space for your upcoming event? UCHM offers a sizeable community room space that is available for rental. To reserve a space, contact Mark Howell at 502-893-0346 or email us by clicking the button below. Contact us for more information or to ask any question! 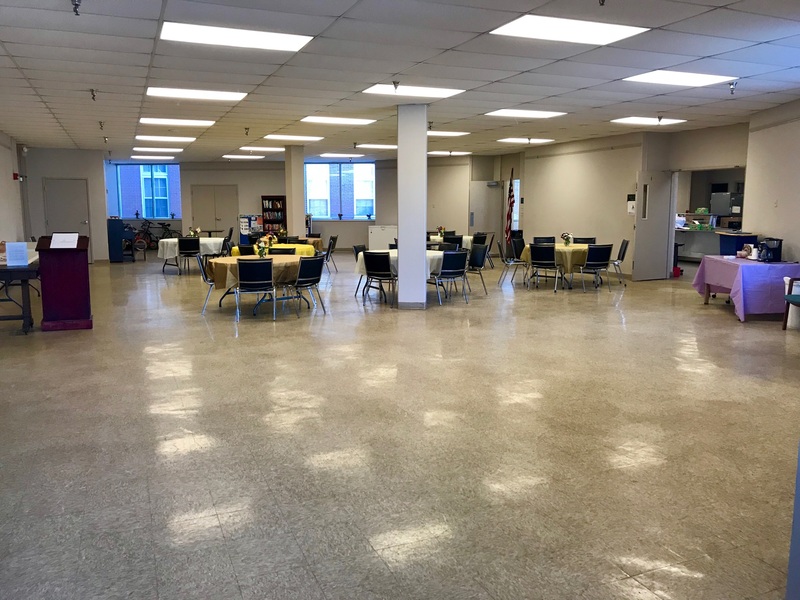 United Crescent Hill Ministries (UCHM) is a community ministry sponsored by 19 churches/religious institutions, businesses, and individuals within Crescent Hill, Clifton, Clifton Heights, and Butchertown for the purpose of providing vital social services to these communities and beyond.